Click Here for more information about the STM Security team, their skills and what they can offer your business. Established in 2005, STM Group (UK) Ltd is a UK based security company and an experienced supplier of Security solutions and customer service staff, fully supported by leading edge technology. STM operate in a wide variety of different industries and we pride ourselves on the quality and flexibility of our services with continual improvement at the core of our philosophy. We maintain our focus on the market sectors in which we operate, developing our knowledge and expertise and improving our security management service delivery, continuously exploring innovative solutions to satisfy our clients evolving requirements and providing real business security. This means we never stand still and strive to keep our offering at the forefront of the industry. STM Group's brand is all about passion, empowerment and the care we show in what we do and how we work. We welcome your interest in our company. 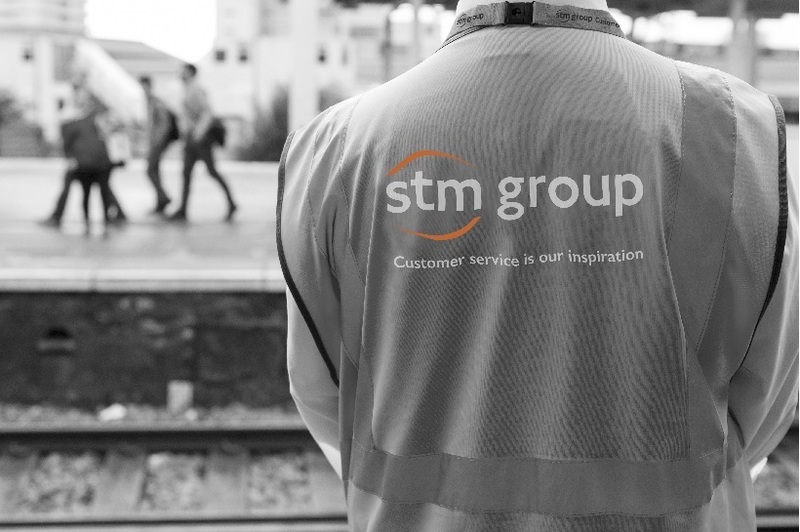 STM Group are looking for people who are passionate and committed and understand the importance of providing first class customer service. If you are interested in a career with STM, become part of our future and be part of our successful team, please email recruitment@stmgroupltd.com with an up to date CV and a letter of introduction from yourself. Alternatively please click here for more specific roles. STM is an equal opportunities and diversity aware employer. Data Protection: Data gathered from the STM Group (UK) Ltd databases will not be used to support the work (for profit or non-profit) of any company or organisation at any time. STM Group (UK) Ltd holds SIA approved contractor status for the provision of Security Guarding services. The ACS Standard encompasses all aspects of a security provider’s operation. It takes a general view of how well an organisation is managed and an approved organisation must demonstrate to an independent assessor, on an annual basis, that it has met defined standards. STMs Management System meets the highest standards of the UK security industry for Security Guarding, Environmental, and Health & Safety Compliance. This accreditation demonstrates our commitment to a high quality service, improved customer satisfaction and quality awareness throughout our organisation in accordance with Codes of Practice BS7858, BS7499 and BS7984 and uniquely in the security industry BS8477, the Code of Practice for the provision of Customer Care. STM are approved to operate within the Community Safety Accreditation Scheme. This enables organisations that are involved in community safety (and their employees) to be accredited by the police. It grants 'Accredited Persons' limited powers, which are aimed at providing a better quality of life in the community, and helps co-ordinate activities such as visible patrols and the sharing of information. Staff working under this scheme are actively involved in promoting safety and security and providing further reassurance to the public. ‘Achilles RISQS’ is the UK rail industry supplier registration and qualification scheme. 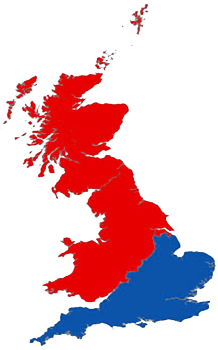 Providing a single common qualification process for suppliers that is shared by Network Rail and over 100 rail organisations including Principal Contractors, Underground Infrastructure companies, Construction companies and Train and Freight operators. Achilles RISQS is used extensively by procurement, engineering, safety and quality professionals and rail organisations, where necessary, to comply with the requirements of European Procurement legislation and Railway Group Standard. STM Group is audited annually by FORS to ensure compliance. Fleet Source is a certified awarding body for Transport for London’s (TfL) Fleet Operator Recognition Scheme (FORS). 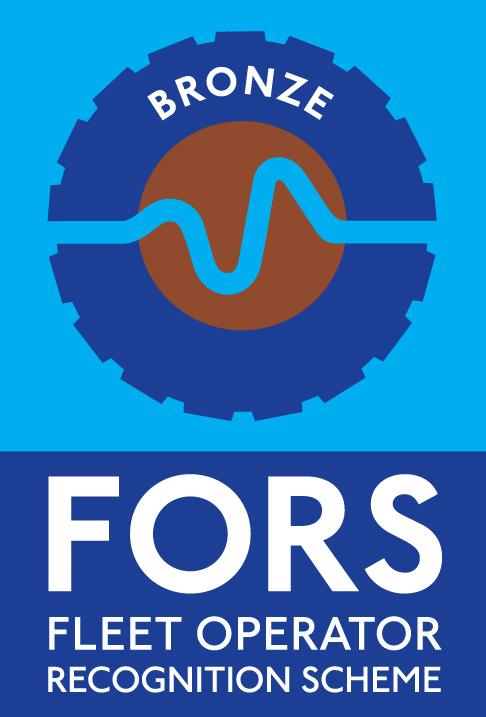 FORS is a method of recognising fleet operations which comply with the requirements of the TfL’s operating standard, which is based on legal compliance, safety, environmental protection and operational efficiency. Fleet Source is one of only a select few organisation that meet TfL’s stringent criteria for FORS certified body status.